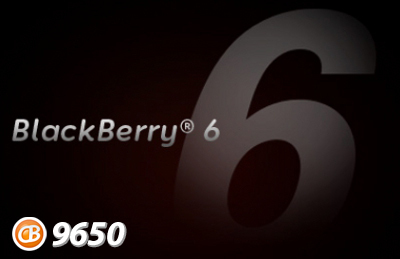 Been looking for an OS higher then 6.0.0.222 for your BlackBerry Bold 9650? Sure you have. Now, go grab the download and remember this one is not a final release so you're on your own. Be sure to back up your data folks. Report back on any bugs and such in the comments.